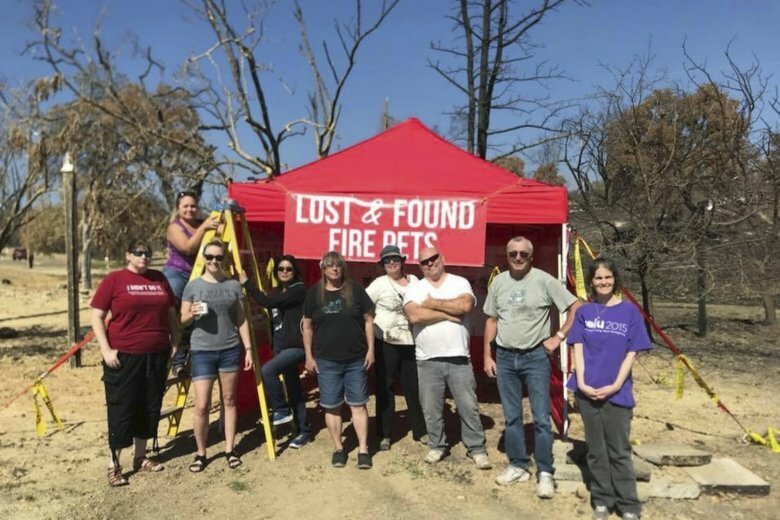 Vanesa Rhodes and Stephen Cobb are among dozens of people who lost their homes in the deadly Carr Fire, but had their lives brightened weeks or months later when their pets were found. In the video, the dogs can be seen panicked, barking and standing on their hind legs against the bars of their cage, trying to get out. 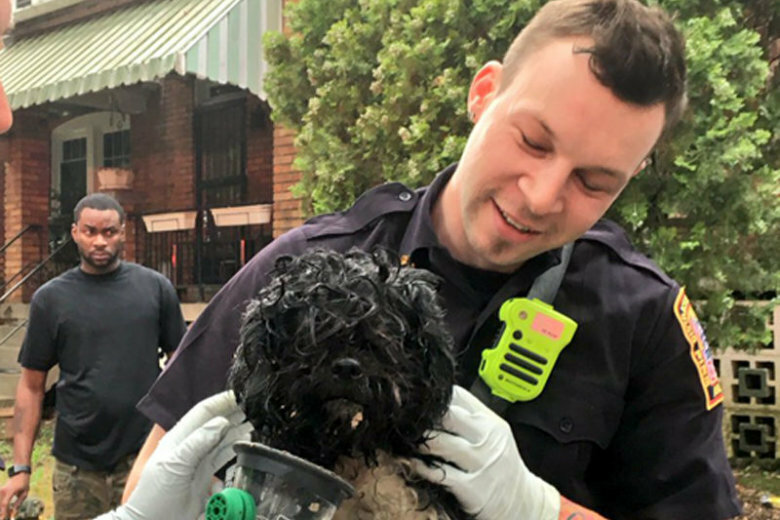 D.C. firefighters were able to revive a dog and a cat after a basement fire in Northeast D.C. Sunday morning.